As the Chief Executive Officer of Coldwell Banker Hearthside, Jamie Mancuso is responsible for corporate direction and strategic growth of the company, with a focus on residential and commercial real estate operations, exceptional service for buyers and sellers, and recruitment and retention of the area’s most talented real estate professionals. The son of Coldwell Banker Hearthside founder and chairman, Frank Mancuso, Jamie is committed to ensuring an unsurpassed experience for every buyer and seller, agent, and employee. 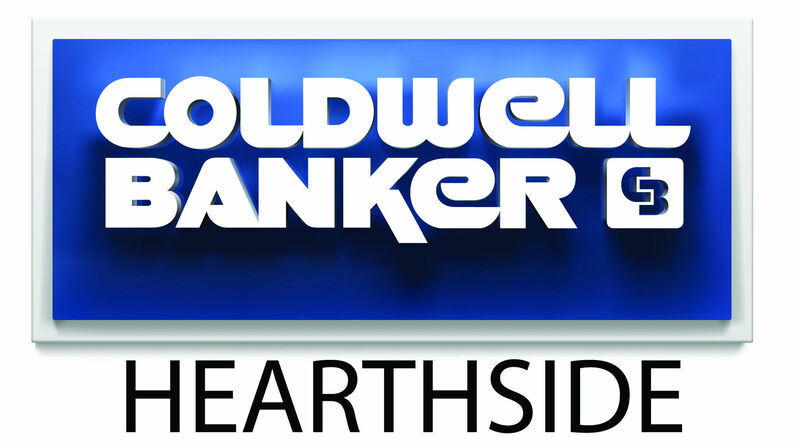 Since its inception in 1991, Coldwell Banker Hearthside has been recognized as a national sales leader within the Coldwell Banker real estate industry network. For more than 25 consecutive years, Coldwell Banker Hearthside has been the recipient of the Coldwell Banker “Chairman’s Circle Award,” an elite designation recognizing the top six percent of Coldwell Banker affiliated residential real estate brokerage companies, and was recently named as the #1 Coldwell Banker affiliate serving the state of Pennsylvania. In praise of the Jamie’s ongoing success, Coldwell Banker Hearthside is continually a recipient of numerous other industry and community awards as well, among them: the “Platinum Broker” by Cartus Corporation, the largest provider of relocation services in the United States; the “Best of Bucks” by the Bucks County Courier Times for the CB Hearthside Newtown office; and for the 11th consecutive year, the “Best of Bucks” distinction from The Intelligencer for the Coldwell Banker Hearthside Doylestown office. Jamie is a frequent speaker on the topics of residential and commercial real estate trends and monthly market statistics specific to Bucks County, Montgomery County, Lehigh Valley, and select New Jersey regions. Jamie is a proud member of NAGLREP, NAHREP and AREAA.